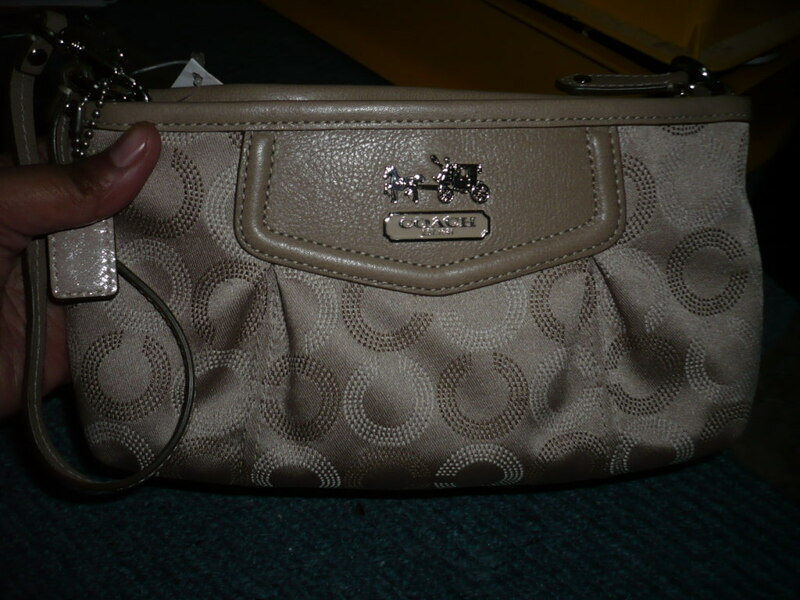 I’m selling this coach wristlet which i bought but i didn’t use at all.. I’m selling it at a very good price too,value for your money . 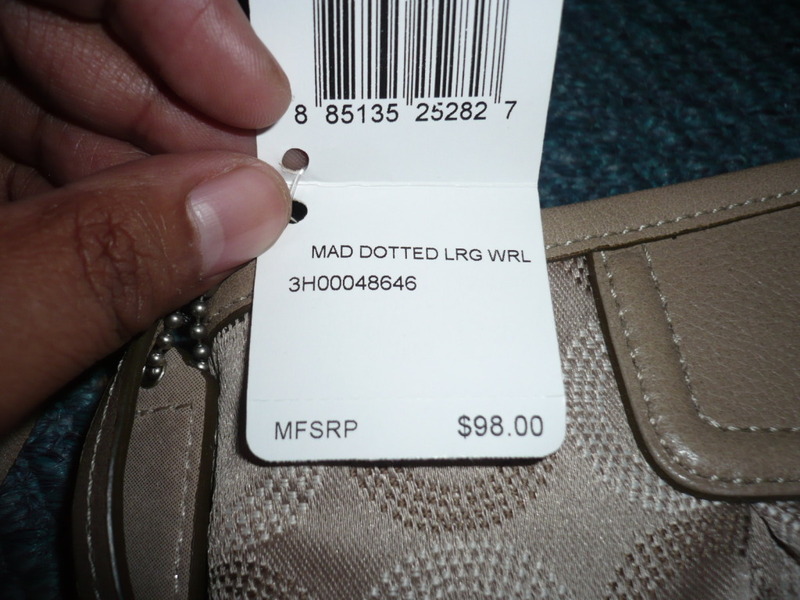 At rm300 you can have it,and it’s forever yours. 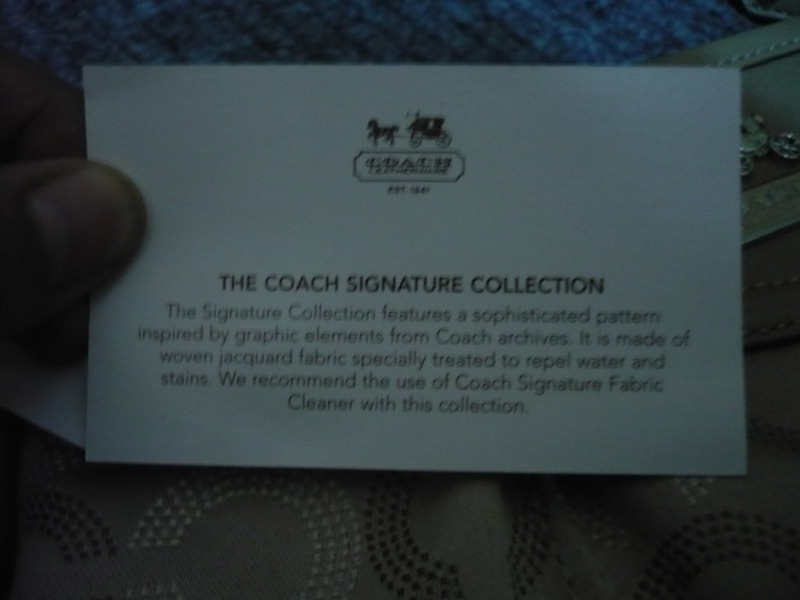 This entry was posted in affordable, fashion and tagged affordable coach, cheap coach, coach sale, coach wristlet, coach wristlet for sale, hantaran ideas. Bookmark the permalink. Hey! Nice stuff, do inform me when you post again something similar!